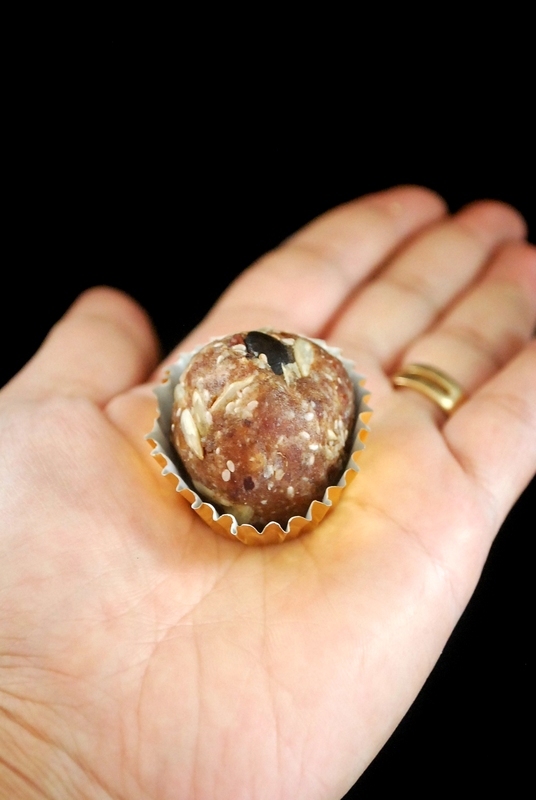 Snacking is one of the best way to stay fit and sharing with you this super easy recipe. 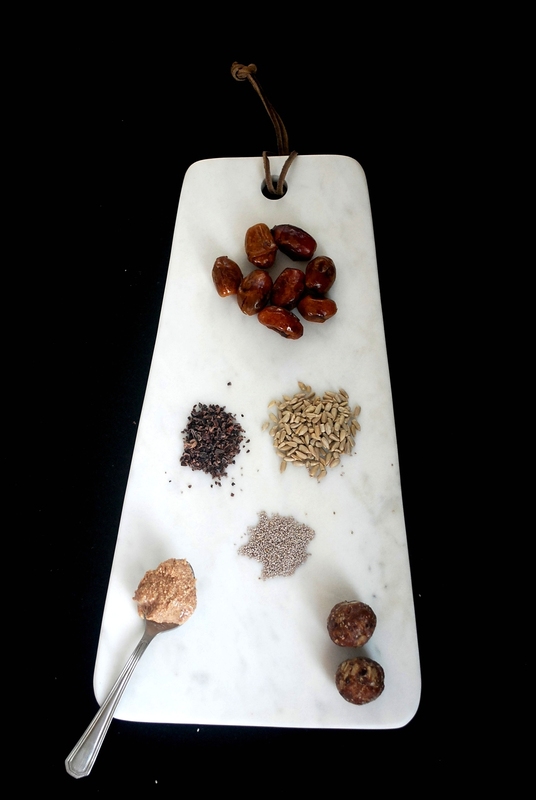 This recipe is especially good for women as it contains essential nutrients like Iron from dates, Vitamins from sunflower seeds , Protein from i2cook peanut butter, Essential fatty acids from cacao nibs and Calcium & Fiber from chia seeds. The good news is that these energy boosters can be customized to your liking. You can add chocolate chips, walnuts or any kind of ingredient that you like. This can be stored in an air tight container for a week or refrigerated for a month. Yields about 15 medium sized pieces. 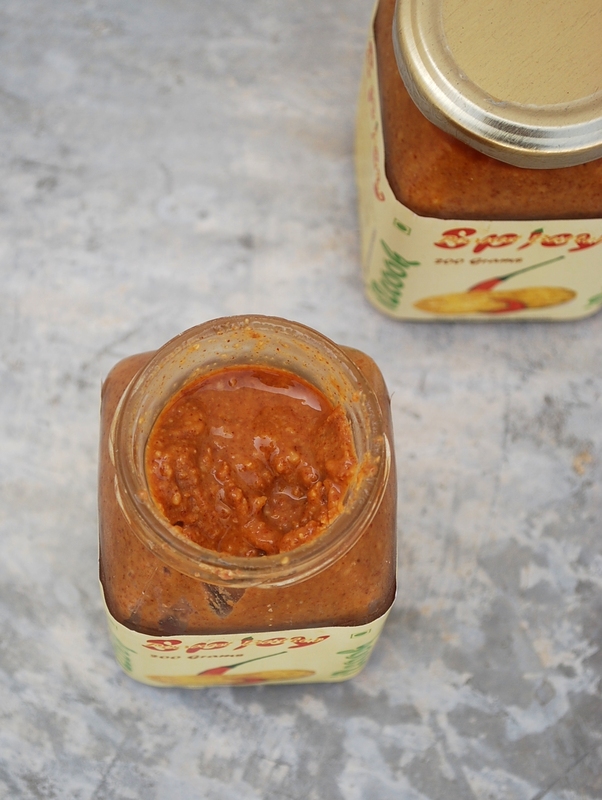 Spicy Peanut Butter is a versatile product and works great for salad dressings or noodle based dishes. You can also mix this versatile product with your plain rice and curds. At i2cook, we have also introduced a new product called the “i2cook Peanut Crunch” which are powdered peanuts, can be added to your noodles, salads, soup, sabudana kichidi or Indian style vegetable as garnish. 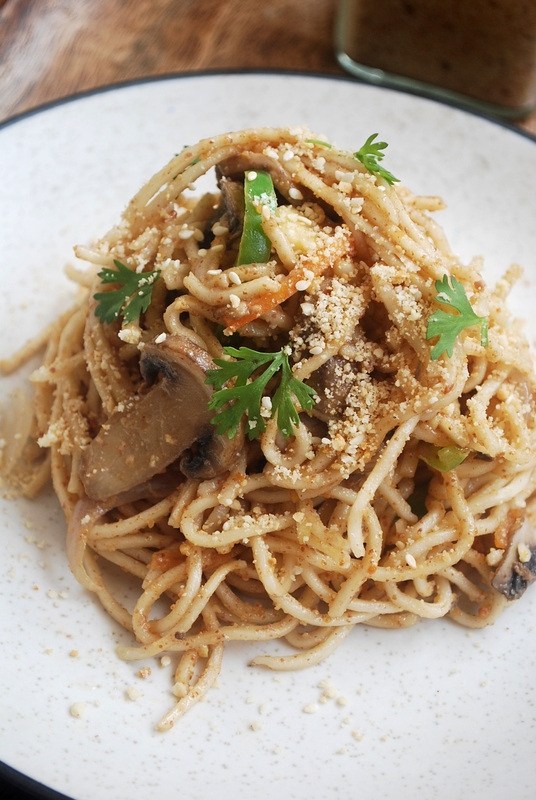 Sharing with you a very easy recipe for a lazy weeknight or weekend dinner. Feel free to use your favorite veggies or meat. This meal is not only satisfying but can also be prepared under 15 minutes. Heat oil in a wok and add garlic. Allow it to brown a little and add onions. Once the onions are soft, add carrots, mushroom, capsicum and babay corn. Cook until done. Take peanut butter, soy sauce, sugar in a bowl and add some water to form a smooth paste. Add this to the cooked vegetables and cook for a minute. Add salt to taste and noodles, mix well. Turn off the gas. Add some peanut crunch and coriander as garnish. Serves 2. 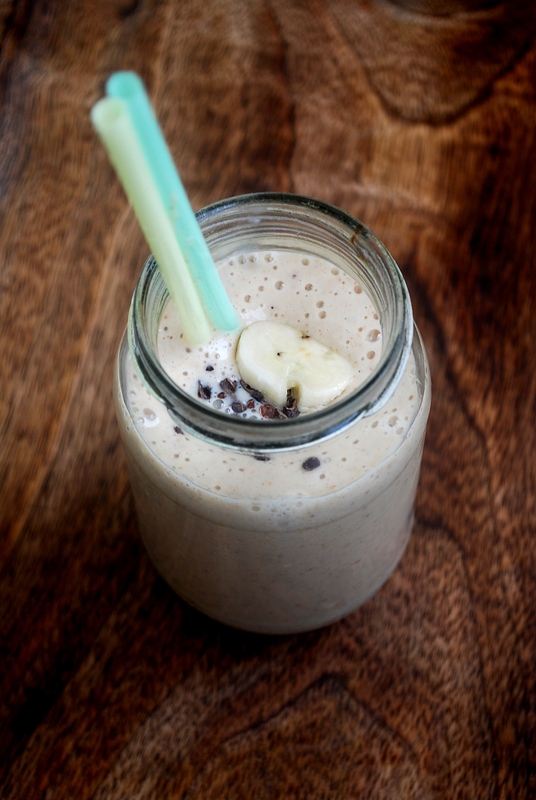 PB banana smoothie is high in protein and healthy fat, this recipe makes for a hearty breakfast, lunch, or after-workout snack. It’s easy to make , full of all sorts of delicious and healthy and protein-rich ingredients, and it’s the perfect use for ripe or overripe bananas. The yogurt creates a smooth desert-tasting consistency while providing healthy digestion. Adding ice is optional, and makes for a thicker, cooler smoothie. I prefer to drink it chilled! Drink this after a workout to recharge your energy with heart healthy fat and protein. Banana adds additional fiber with Potassium, Manganese (helps in bone structure) and Vitamins. Yogurt adds probiotics which helps in healthy digestion along with calcium. You can also add nuts like almonds, walnuts or flax seeds to this for an extra crunch. I added some raw organic cocao nibs. Blend all the ingredients in a blender until smooth. Serve chilled! 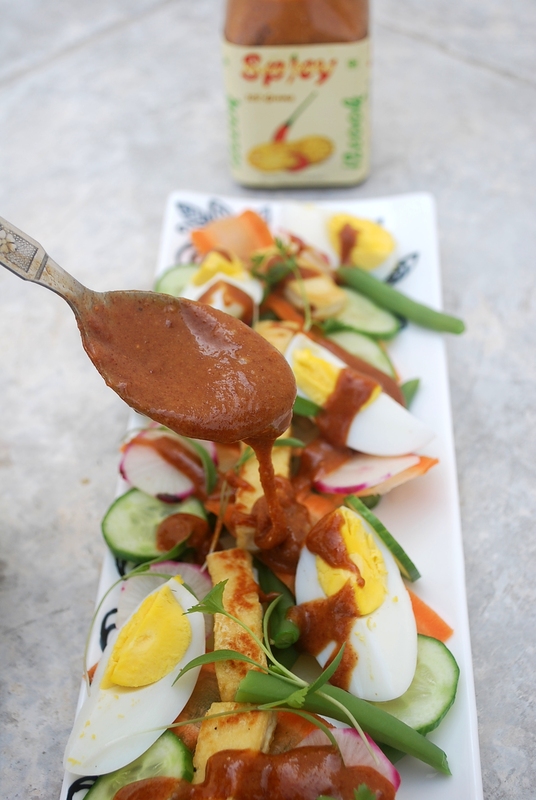 Gado gado is a wholesome and delicious Indonesian salad. This salad is filled with all the essential nutrients and what makes it so delicious is the peanut sauce, which is truly a winning combination. 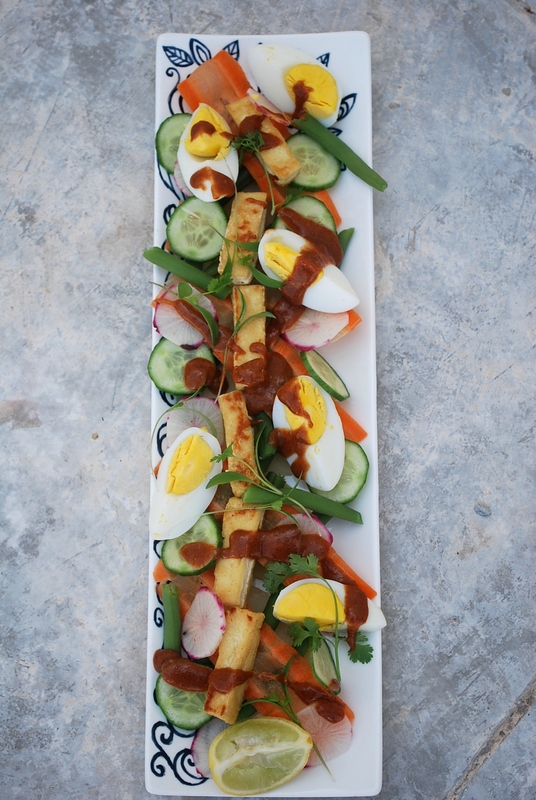 Gado gado is a combination of slightly boiled or steamed vegetables, raw vegetables and hard boiled egg. Nearly any combination of raw and cooked vegetables, along with rice or thin noodles, if you like, can be used. 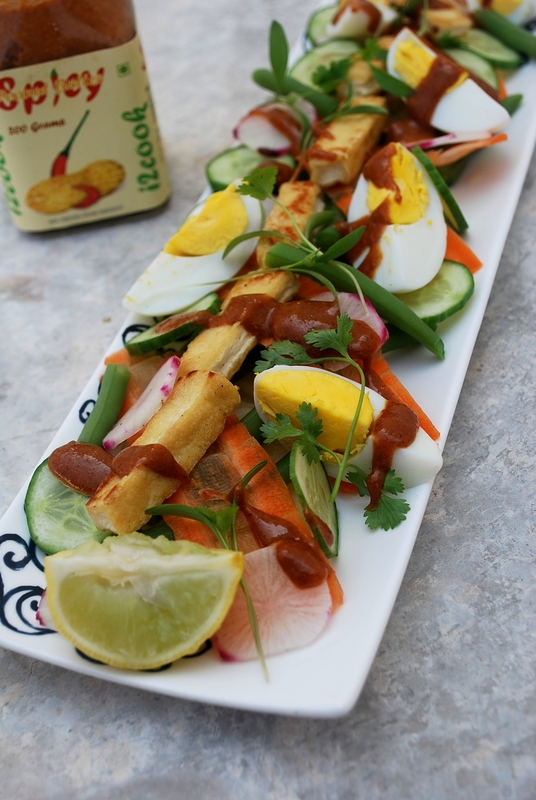 Gado gado, is true to its name which means “potpourri”. Do not confuse the peanut sauce with satay sauce. This salad can be made vegan by negating the eggs. 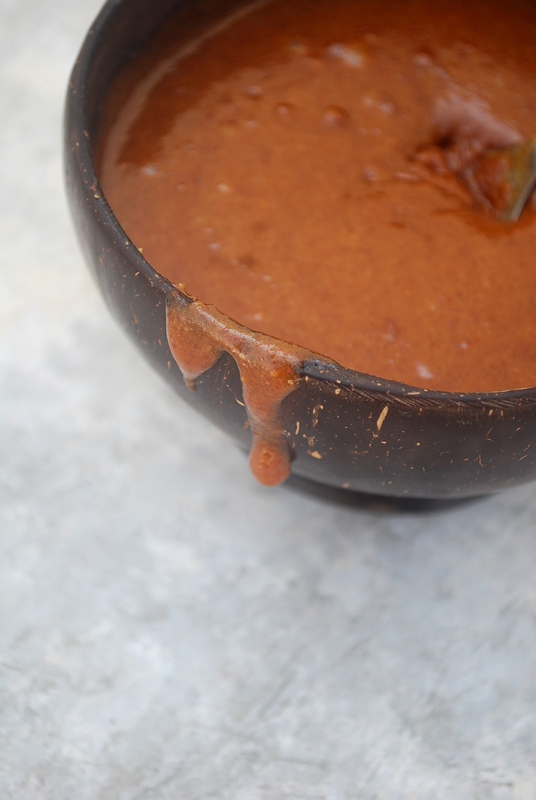 For the peanut sauce, we are using i2cook’s spicy peanut butter which is a versatile product and goes extremely well with south-east Asian or South Indian dishes. Note: spicy peanut butter will not require any addition of extra spice. Start with prepping up with all the ingredients. Boil the potatoes for about 15 minutes in salt water. Hard-boil eggs, cut the tofu into slices (with some salt) and pan fry them in a little peanut oil until golden brown. Boil the beans in salt water for about 5 minutes and immediately transfer into ice water to retain that gorgeous green colour. Use strips of carrot and slice some cucumber and radish for that extra crunch. Put all the ingredients for peanut sauce in a blender with 1 tbs of water and blend it until smooth. Check for seasoning. Layer the vegetables starting first with potato and other ingredients on a serving plate or bowl and drizzle with the most amazing peanut sauce. Kothambir vadi (coriander fritters) is my favorite snack from Maharastra which is made from fresh coriander leaves and chickpea flour. This is further steamed and pan-fried or deep fried. I prefer the pan-fried as it uses less oil and tastes great too! I’ve given the traditional kothambir vadi an i2cook twist by adding some of our pink mustard. 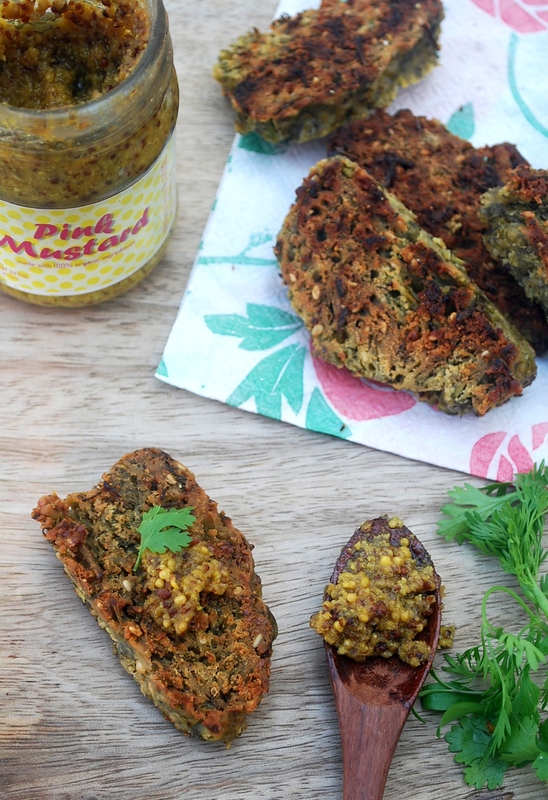 Pink mustard is a versatile product which is made from organic ingredients like yellow, balk mustard, turmeric powder and cold pressed soy oil. Pink mustard is a deli style mustard which contains no sugar. 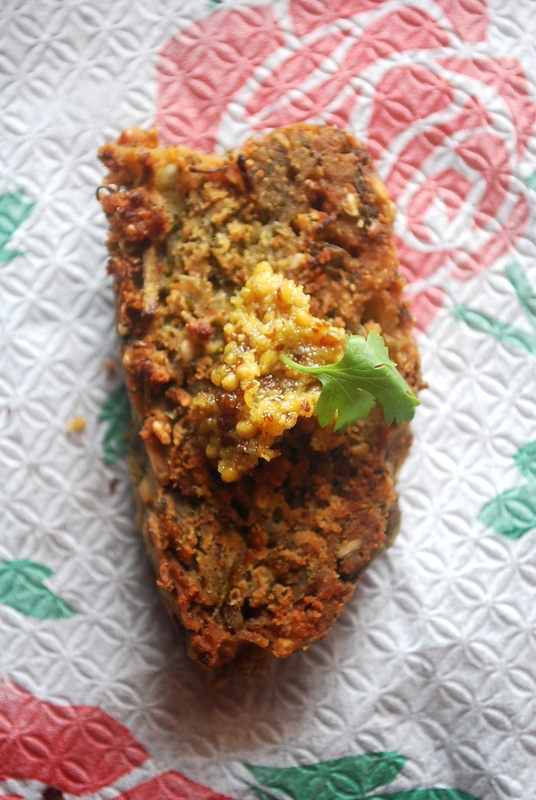 Kothambir vadi with pink mustard can be served as an appetizer or a tea-time treat with chai. Pound the green chillies and garlic into a paste in a mortar pestle. Mix corriander leaves, besan, garlic & chilly paste, mustard, sesame seeds, oil, salt, cumin powder and water in a bowl until it forms a hard dough. Shape into a log or any desired shape. Steam the log for about 20-25 minutes and check for doneness by inserting a skewer and coming out clean. Allow it to cool. Cut the cooled log into 1 cm slices. 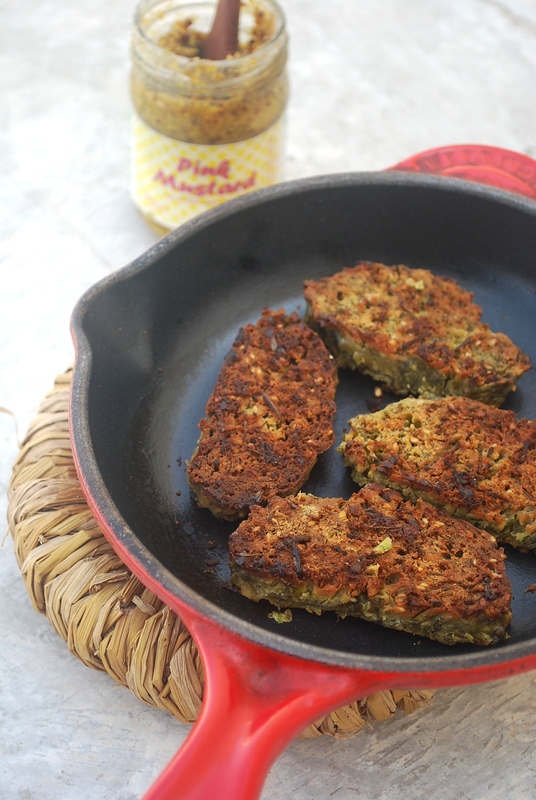 Heat about 1 tbs of oil in a pan and pan-fry the vadis in batches on both sides until golden brown and crisp. Serve hot with some i2cook’s pink mustard. 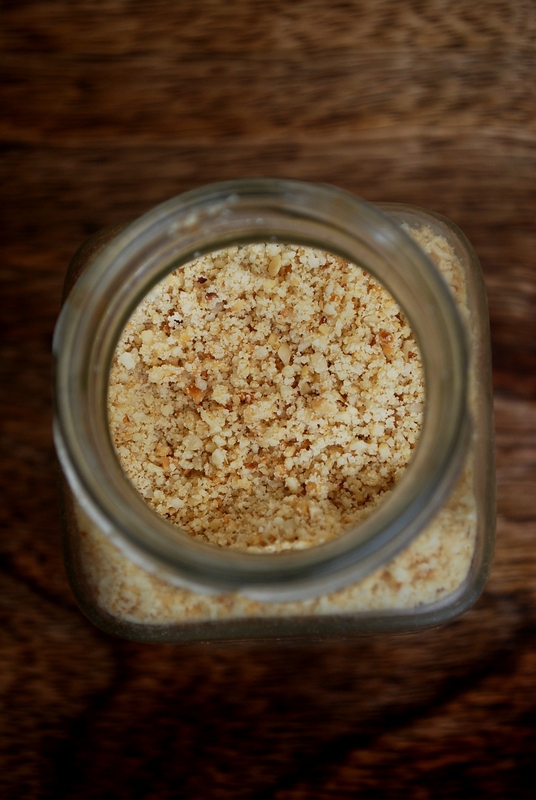 Coconut Sugar – the most sustainable sugar in the world! 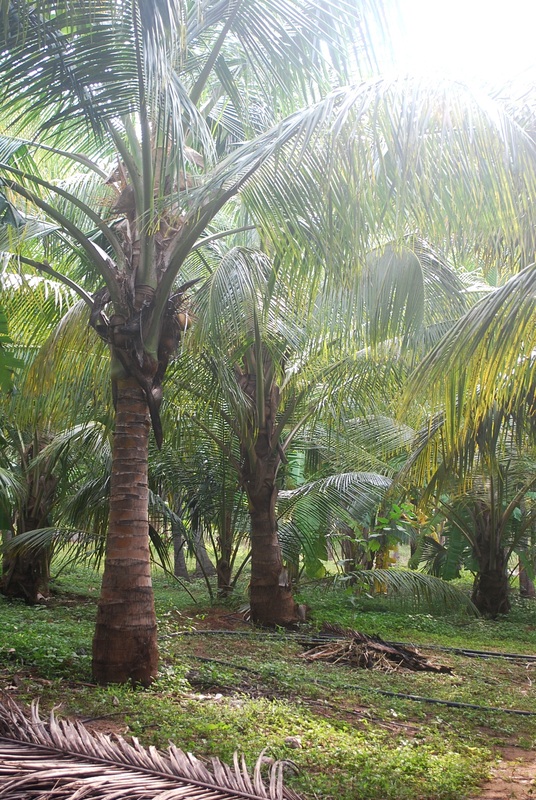 Coconut sugar production is a very simple one as compared to most other sugars. There is absolutely no additives and it is prepared in the most sustainable way. I’ve been talking about this wonder sugar for some time and its benefits. 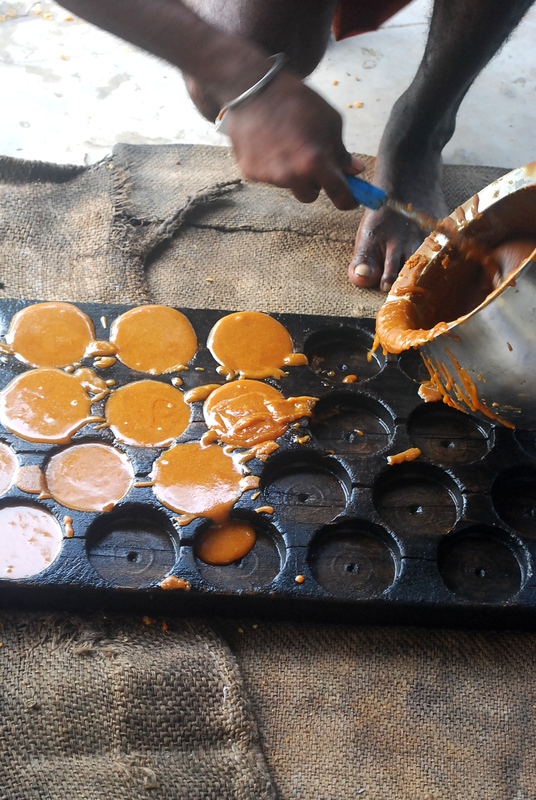 I recently visited one of the farm which produces the best coconut sugar ever! 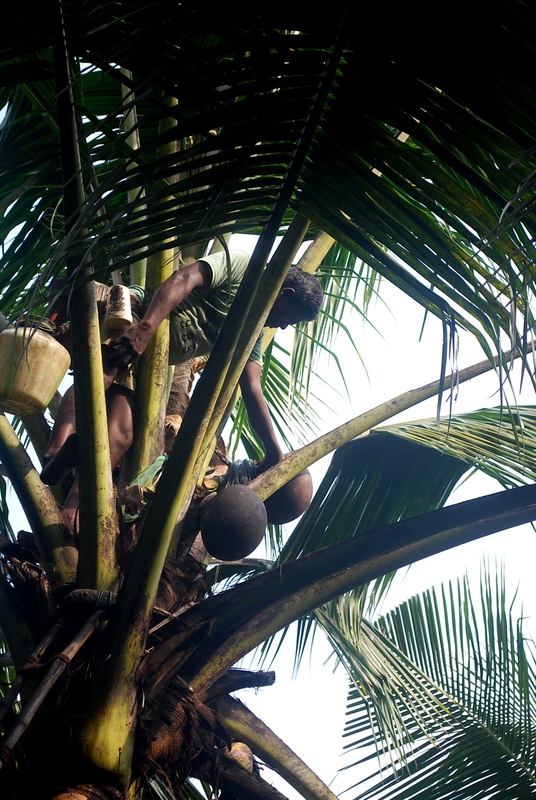 Coconut sugar is made from the sap of the coconut tree. This sap is collected once or twice a day and comes from the stem that would normally feed a group of coconuts. 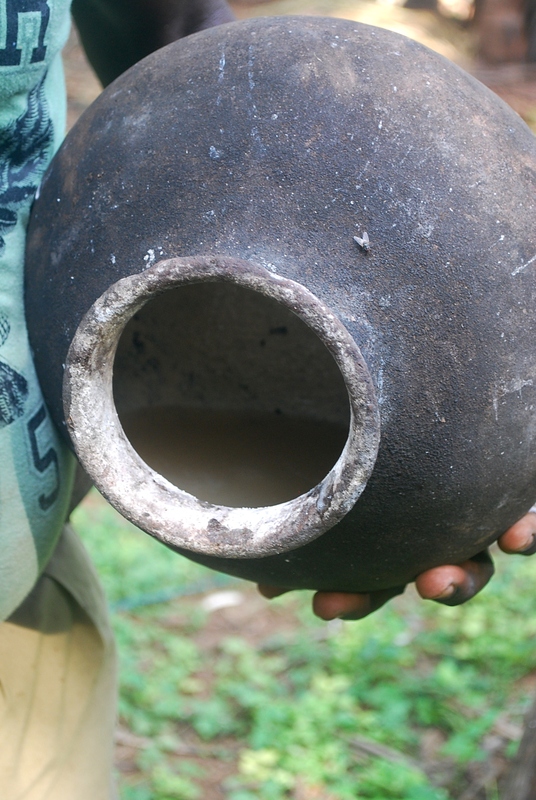 Collection of the sap is done by snipping the stem and bending it into a collection vessel, an earthen pot lined with limestone powder or chunna to avoid fermentation. The collected liquid in the collection vessel is poured into the boiling vessel which is done first thing in the morning. This is usually done early mornings when the weather is relatively cooler within a span of four hours. 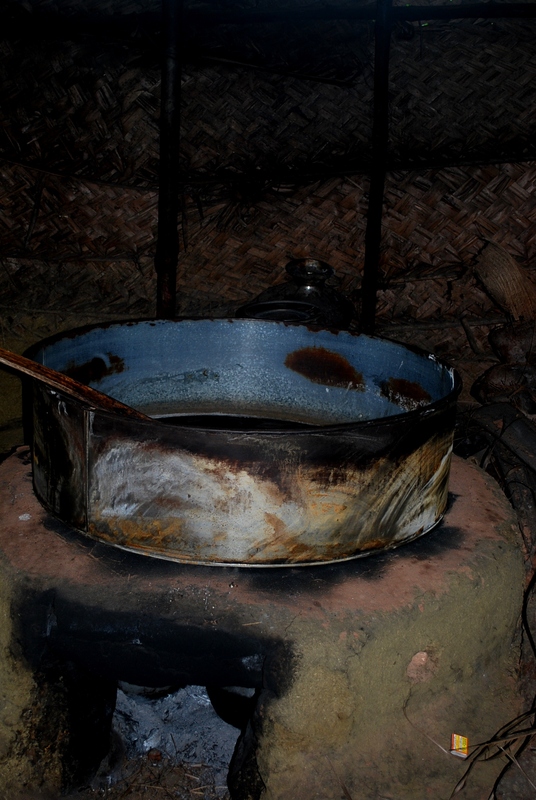 This neera or palm toddy is boiled to a desired runny and sticky consistency. This is poured into molds and dried before packing. i2cook’s coconut sugar goes into further breaking down into powder form and is sun-dried. Coconut palm sugar and palm sugar are two different types of sugar. Please refer my blog post for further clarification on different types of sugar (with GI comparison). I use coconut sugar in my tea/coffee or in my banana bread amost every other day. I use this sugar to make some coconut sugar cookies too! Using coconut sugar in your diet is relatively a new concept in India and I can proudly say that “i2cook” is one of the first company to launch coconut sugar as a retail product. 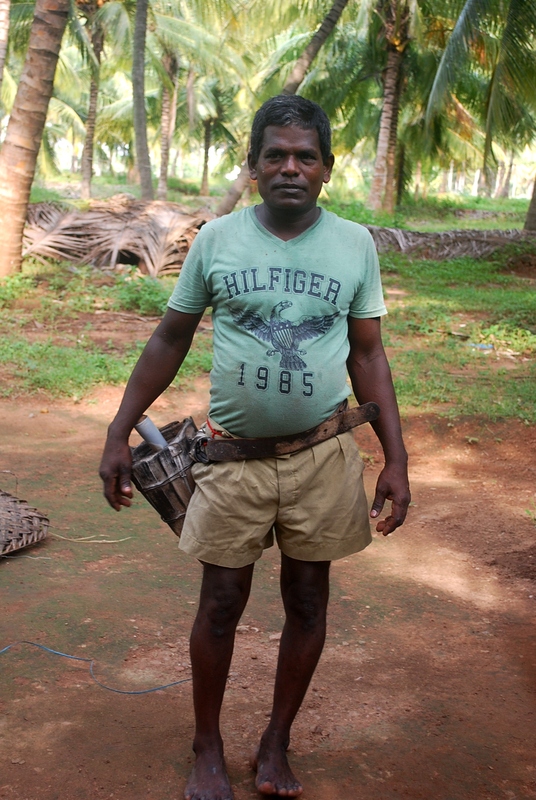 Coconut sugar production helps farmers to gain an extra income apart from their other agricultural practices. Coconut sugar is not only good for you but also good for the environment! 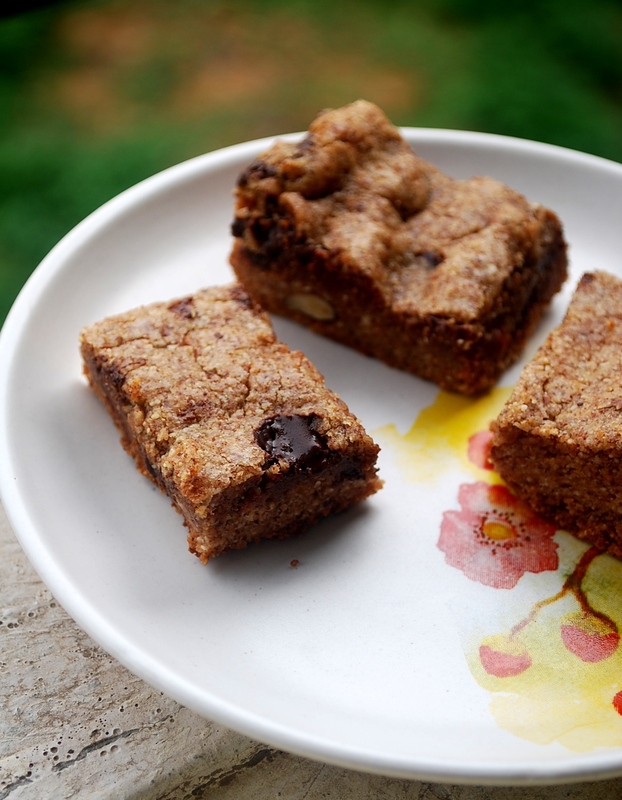 I’ve been addictive to these blondies and everyone at home just love it! These are made with real nuts and addition of choco chips makes these an heavenly treat. Baking with nut butters negates the use of butter since nut butters contain their own fat/oil. You can use any nut butter as the main ingredient and these can be made vegan or gluten free or flour-less. 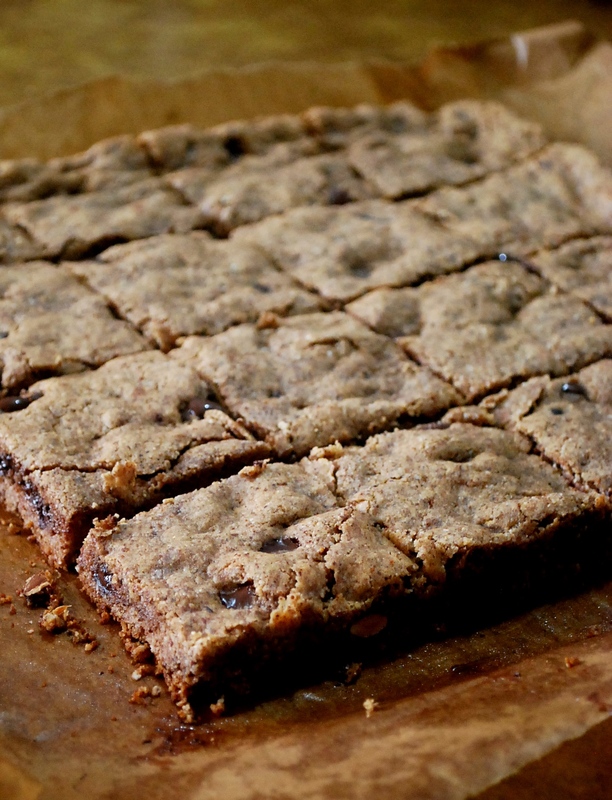 Blondies are like brownies but contain less of cocoa or chocolate. As the name suggests, they are brown in colour. They are great as a snack or you could have them as dessert with some ice-cream. Measure all the ingredients and keep aside. Lightly beat two eggs in a bowl. Mix the nut butter, raw sugar, soda , choco chips and nuts into the wet mixture very softly. Line 10×10 inch baking dish/pan with aluminium foil or parchment paper and spread the mixture evenly throughout. Bake in a pre-heated oven at 180 degree centigrade for about 18-20 minutes. Once done, allow it to cool before cutting them into desired shapes. Serve warm or at room temperature. This recipe makes about 25 pieces.